ruksar, 01 Jul 2014my phone xolo a500 club,wen I use this ph while it is charging it is not working properly...wa... moreChange the data cable..
jaya arani, 25 May 2014nice but not well in camera very low pixel.this dirty mob pls dnt buybut why ?.. 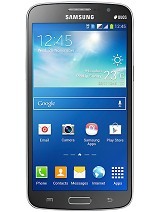 for me its good n I'm using..
has anyone installed last update which is 16mb in size? 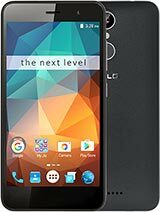 is it worth to install? 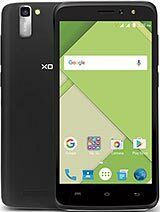 VERY BAD PHONE DO NOT BUY AND DO NOT ADVISE ANYBODY TO BUY THIS AND OTHER PRODUCT OF XOLO. Sorry to say your service level is very poor. xolo do not care their product after selling. 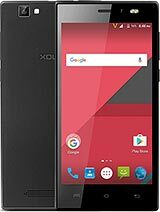 Unfortunaly i am the owner of below mentioned xolo product with all the relevent details. The pathetic service experience problem story start with the phone in the last month of march. First time visit to xolo service center laxmi nagar on 27-3-2014 . The reported issue ( camra ) was not solved and again phone was submit to same service center on 29-3-2014. from here onwards we feel that we had purchase the worng brand. we received our phone on 8-4-2014 but found that the reported issue has not been solved unwillingly submitted the phone to service centre again. On 18-4-2014 the same issue very bad service level by xolo. by this time we felt that the xolo brand itself is junk. neither their product is good nor their service. any how its my hard earn money so helplessly again submit the same to service center. 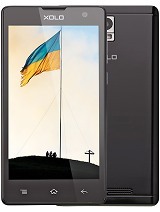 On 2th of may 2014 once again we got a call from service center that our phone is ready. I was very surprise how this time a unprofessional company has rectified my issue. Any how i am very happy to see this but my happiness has gone by the same evening as the reported problem has been rectified but other has started. now my phone touch screen stop responding. Got a lot of voice from my wife as this super idiot phone belong to her. ON 6-5-2014 I a crushed, cramp , full of frustration, wnet to service center ( where according to me all are the trainees has been appointed and they are learing how to act with the customers and their products). 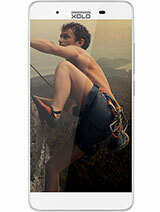 The same xolo super phone has been submit to the royal company of xolo. Finally we received the phone call on 15 may 2014 that our idoit phone has been repaired . Yesterday we visited the super service center for the delivery of the phone and found a new problem in the phone . THE PHONE IS PHYSICALLY DAMAGE. WE REFUSE TO TAKE THE PHONE. Your service center people advise us sir this can be repaired and you can use this. Why should we use a physical damagae phone. Wwe try to speak to someone senior people in the xolo toll free number but everything went in vane. Personally I feel that XOLO should stop selling his product as you are good for nothing. Let me know to whom i speak for the resolution of the same. 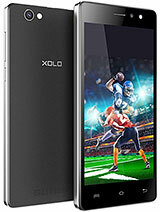 Total of 329 user reviews and opinions for XOLO A500 Club.